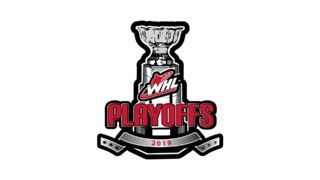 The third round of the 2019 WHL Playoffs will see the Edmonton Oil Kings face the Prince Albert Raiders in the Eastern Conference Championship. 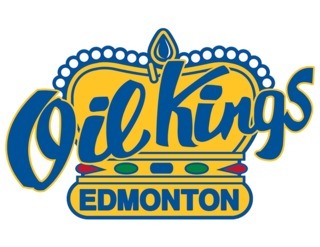 The Oil Kings entered the playoffs as Central Division champions; their fourth title in modern franchise history and first since the 2013-14 season. 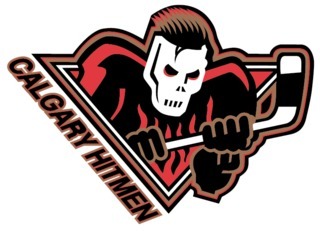 Click here to read the Oil Kings vs. 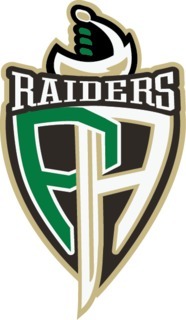 Raiders – Eastern Conference Championship Preview. 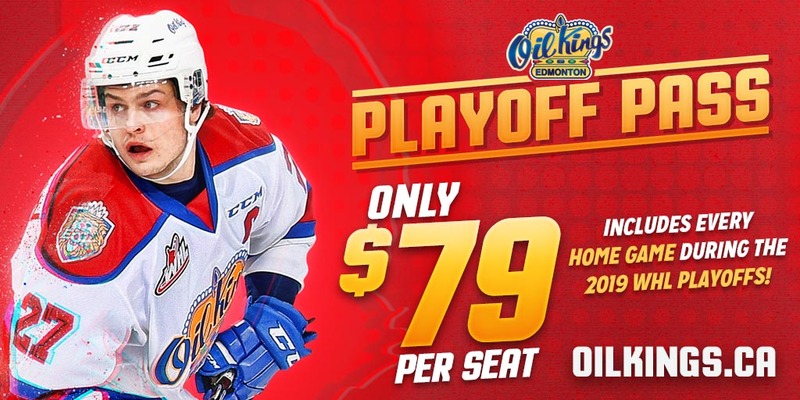 Click here to view the entire Edmonton Oil Kings playoff schedule. 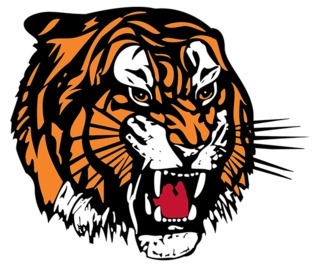 Click here to view the entire WHL Playoff brackets.